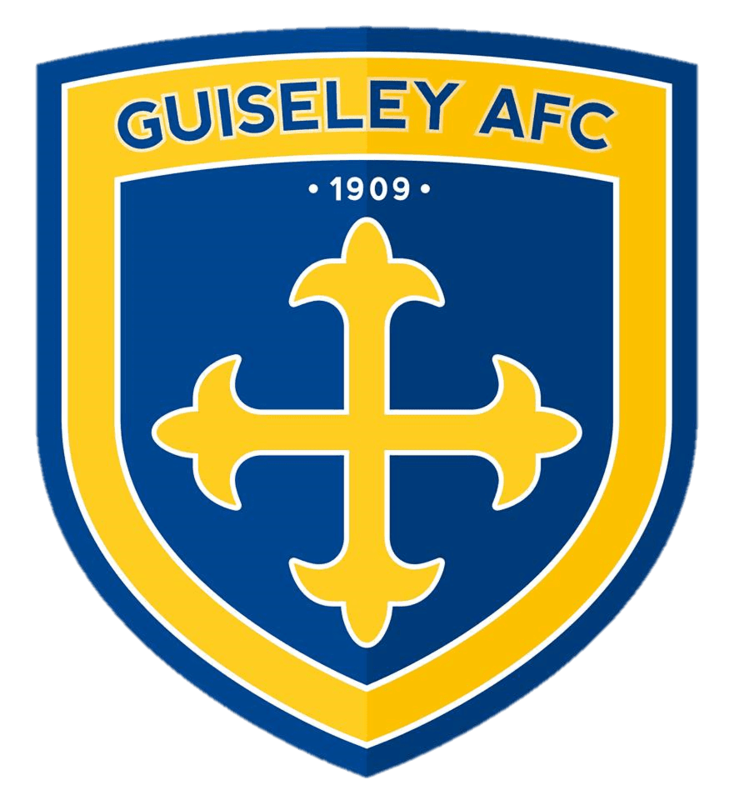 A double strike from Luke Hogg helped Guiseley Academy maintain their position at the top of the National League Under-19 Alliance Division I table in a 3-0 win over York City in a game played at Middleton Sports Centre. The Young Lions opened the scoring with a superb strike from Luke Hogg in the first-half. 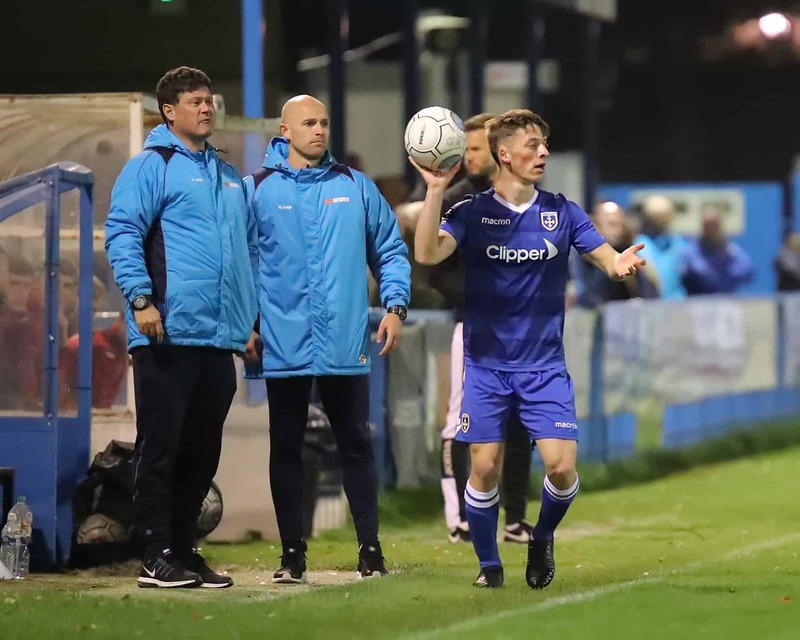 In-form striker Kieron Ceesay produced another good finish to take the score to 2-0 as he bagged his ninth goal in eight games since being promoted to the Academy first team following the departure of leading scorer Jake Young to Sheffield United. A well-taken penalty from Hogg took the score to 3-0 and saw the Academy bag another three points in their quest to retain their league title.